The Original. Rooted in our classic technique, Pure Barre is the fastest, most effective full-body workout. You’ll be guided through a series low-impact, high intensity movements that are designed to strengthen and tone your body in ways that no other technique can. Give us 50 minutes and we’ll give you the best of barre - long and lean muscle tone without the bulk. 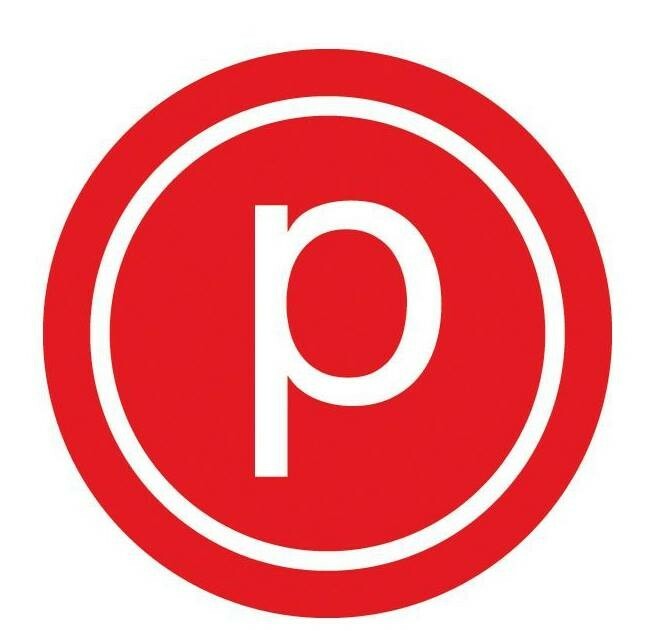 There are no upcoming “Pure Barre (50 Mins)” classes on this day.